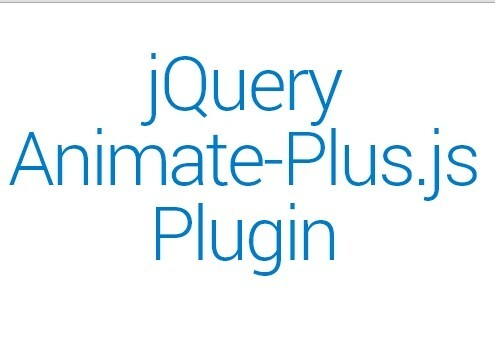 Download jQuery CSS3 and HTML5 Plugins at jQueryScript jQuery CSS3 & Html5 section. Page 1 .
matchMedia.js is a jQuery plugin for Window.matchMedia() web API that allows you to execute custom functions when the screen size matches the specified media query string. 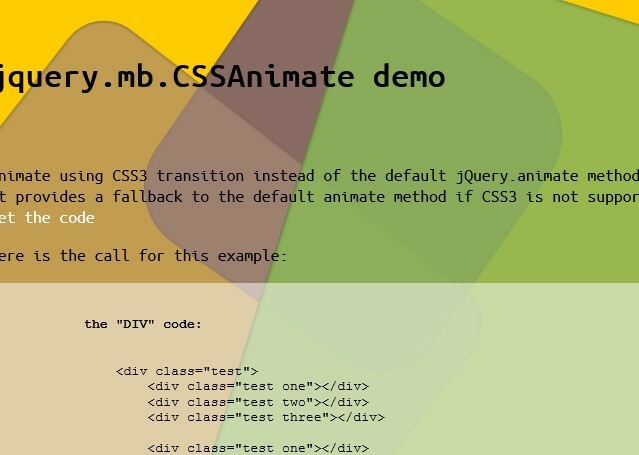 jquery.mb.CSSAnimate is a jQuery plugin for animated DOM Elements using CSS3 transition instead of the default jQuery.animate method. 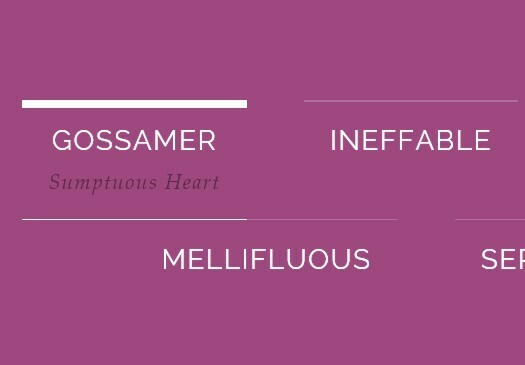 Form to CSS is a jQuery based real-time CSS generator which dynamically generates CSS rules from the values your user typed in the form fields. 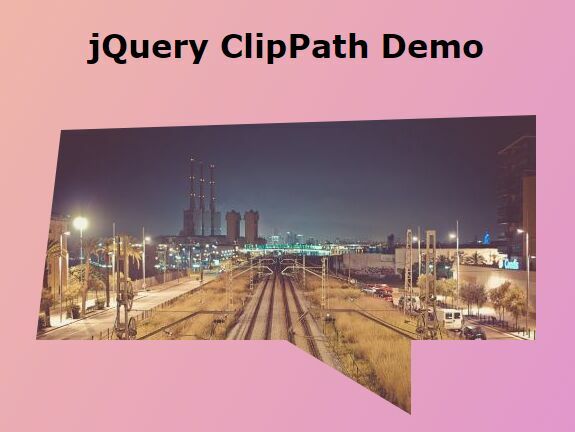 The ClipPath jQuery plugin generates a SVG fallback for CSS3 clip-path property to make it works on different browsers (Chrome, Firefox, Safari and Opera). 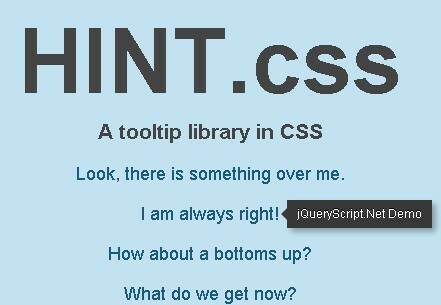 Hint.css is a tooltip library in CSS that helps you add cool tooltips to any element of your page. Animate-Plus.js is a jQuery plugin worked with animate.css that allows you apply multiple cross-browser CSS3 animations on any Html elements. cssAnimateAuto is an useful & powerful jQuery plugin that makes uses of CSS3 transitions to animate an Html element's Height/Width to 'auto'. ALS (Any List Scroller) is a jQuery plugin that can be used to scroll any elements on the page (text,image,list...). 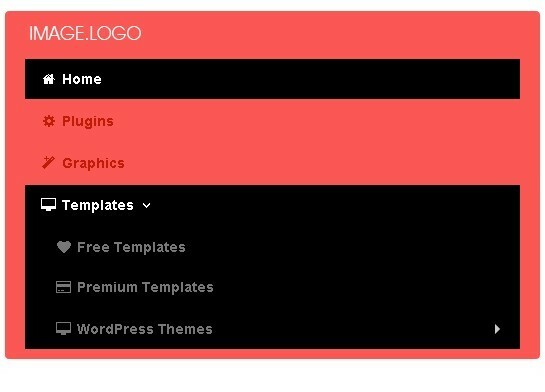 By using thi plugin, these elements can be scrolled either horizontally or vertically. 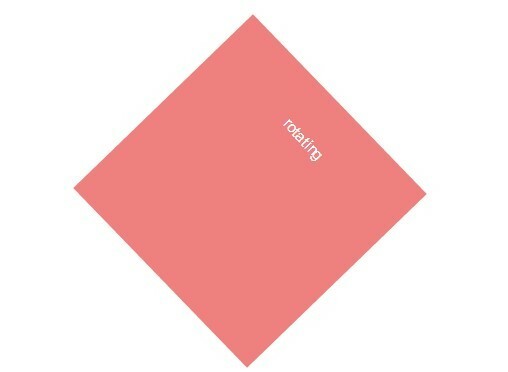 Transit is a simple and easy-to-use jQuery plugin that allows you to do smooth CSS transforms and transitions in jQuery. animo.js is a stunning jQuery plugin that provides a simple way to manage hardware accelerated CSS3 animations with special effects such like stack animations, cross-browser blurring, rotate, bounce, callbacks on animation completion, etc. 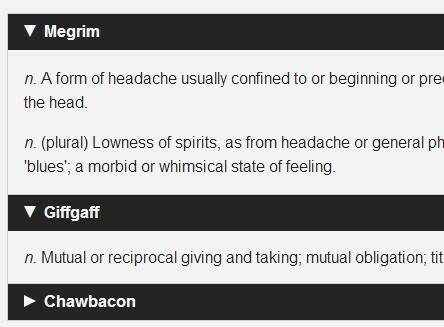 Minimit Anima is a jQuery plugin for Hardware accelerated CSS3 transitions and transforms with fallback on older browsers. 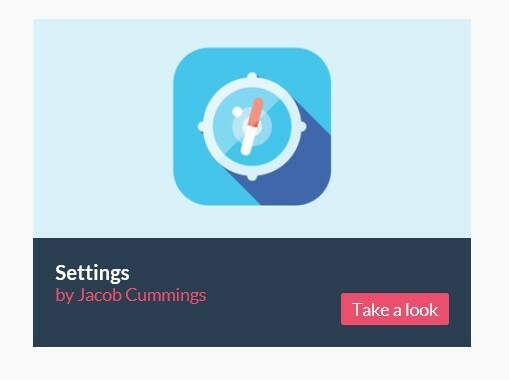 In this post written by MARY LOU we're going to creating more than 21+ subtle and modern link effects (sliding, flipping, 3D rotation, etc) using CSS3 transitions on pseudo-elements. 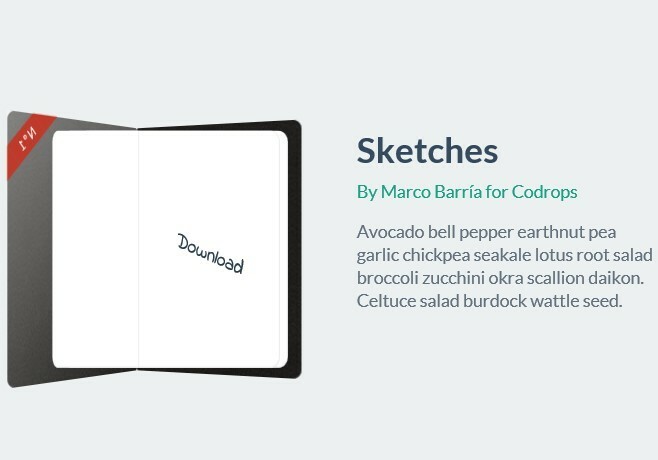 An awesome CSS tutorial written by MARCO BARRIA that enables you to create Smooth Book Flipping Effects using only CSS3 Transitions and Transforms. An awesome grid of icons and text built only with CSS3 that adjusts its number of columns depending on the screen size as shown in some media queries. 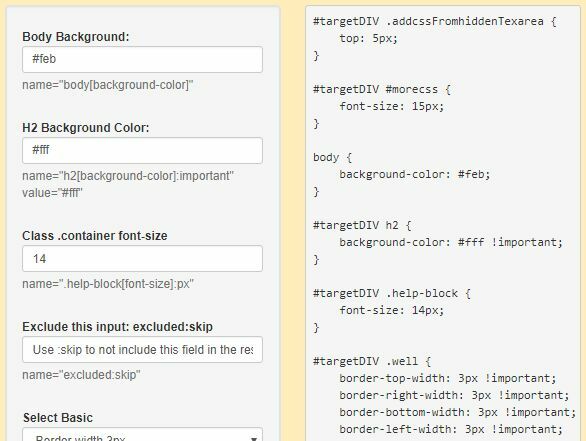 getCSS is a jQuery plugin for dynamically loading of external CSS files that allows your user to switch between alternate CSS (Cascading Style Sheets) and themes.